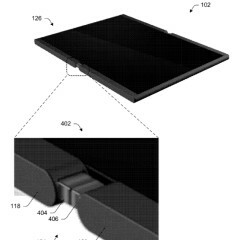 Microsoft has been awarded a patent for a mobile device that can be unfolded and opened up, turning it into a larger tablet-style device. 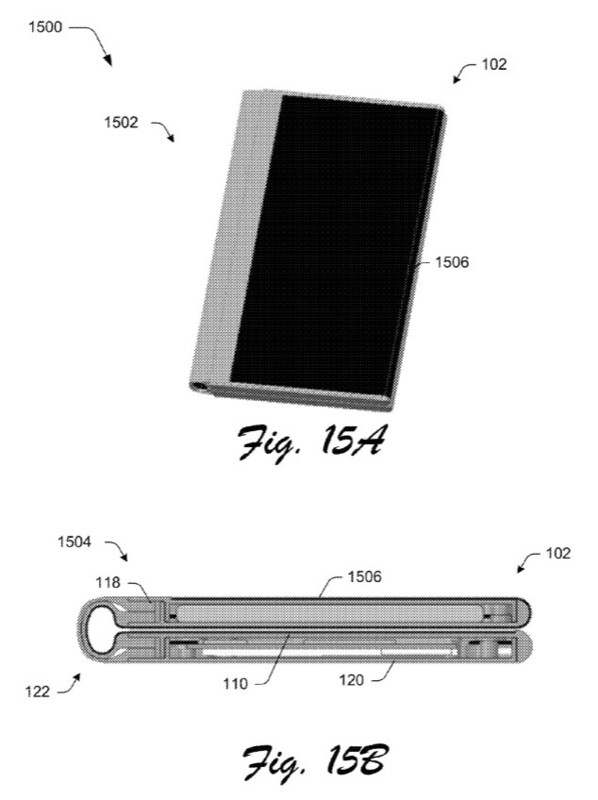 The company originally filed the patent application on October 16, 2014, and was awarded the patent (number US 9,541,962 B2) by the United States Patent and Trademark Office (USPTO) on January 10, 2017. 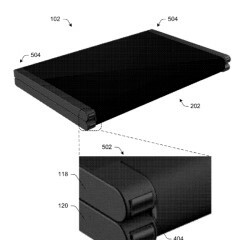 The documentation was first spotted - and inexplicably watermarked, despite being public documents - by MSPoweruser. 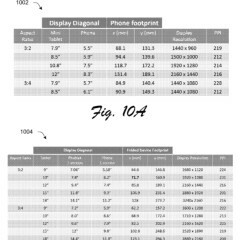 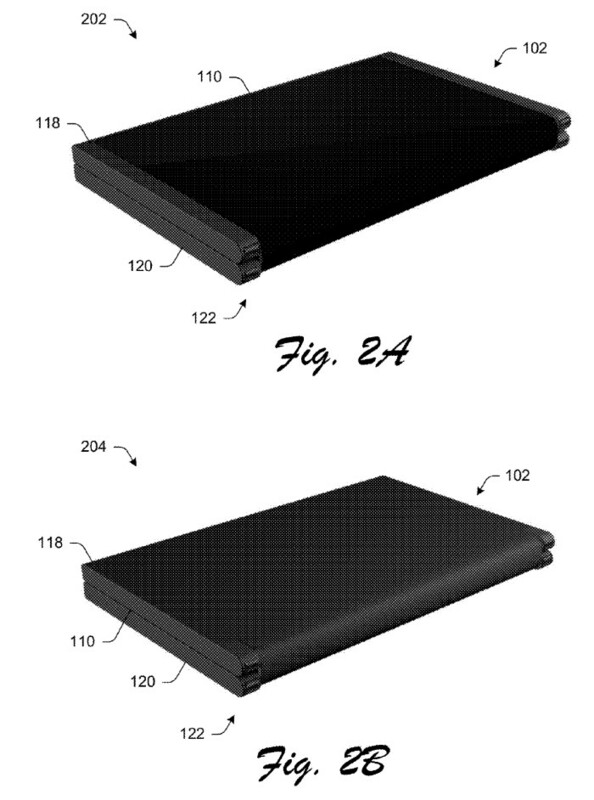 You can view the full set of images from that patent documentation, free of watermarks, in the gallery below this article. 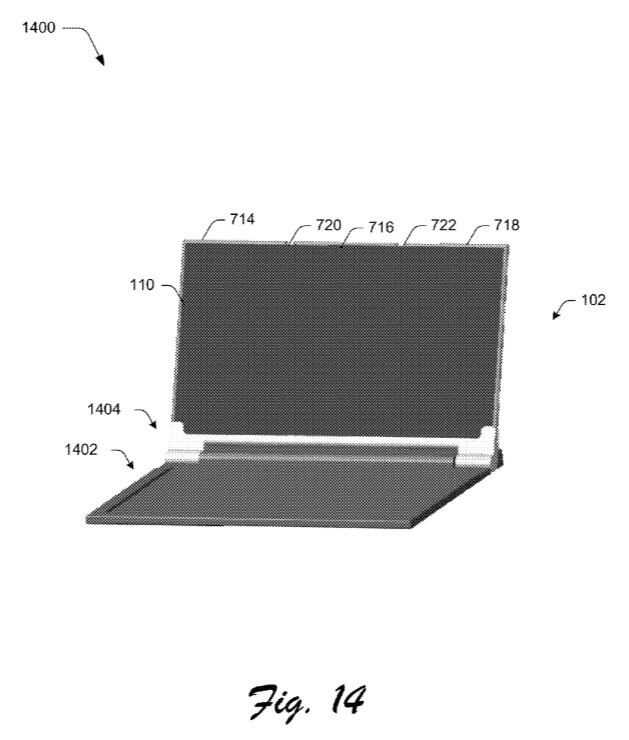 Techniques involving a mobile computing device having a flexible hinge structure are described. 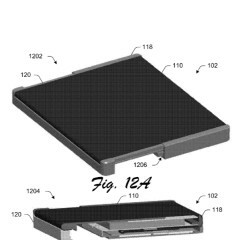 In one or more implementations, a mobile computing device includes a plurality of housings, a display device that is flexible, and a flexible hinge structure. 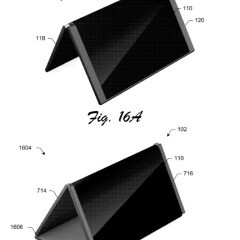 The flexible hinge structure secures the plurality of housings to each other, permits the plurality of housings to rotate about an axis in relation to each other, and supports a continuous viewing area of the display device that extends across the plurality of housings and the flexible hinge structure. 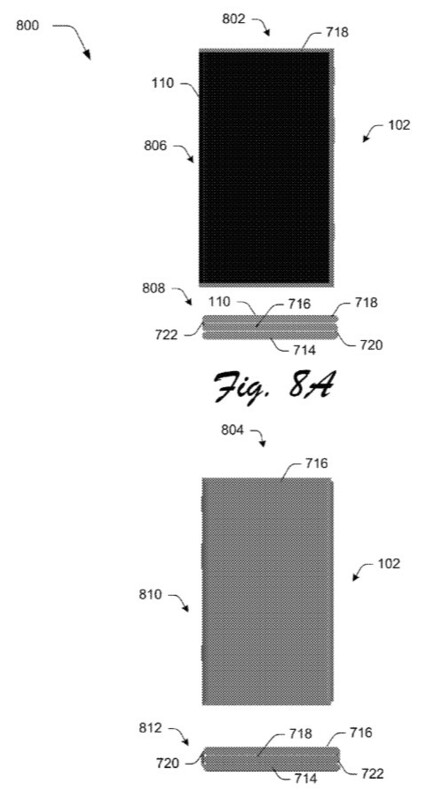 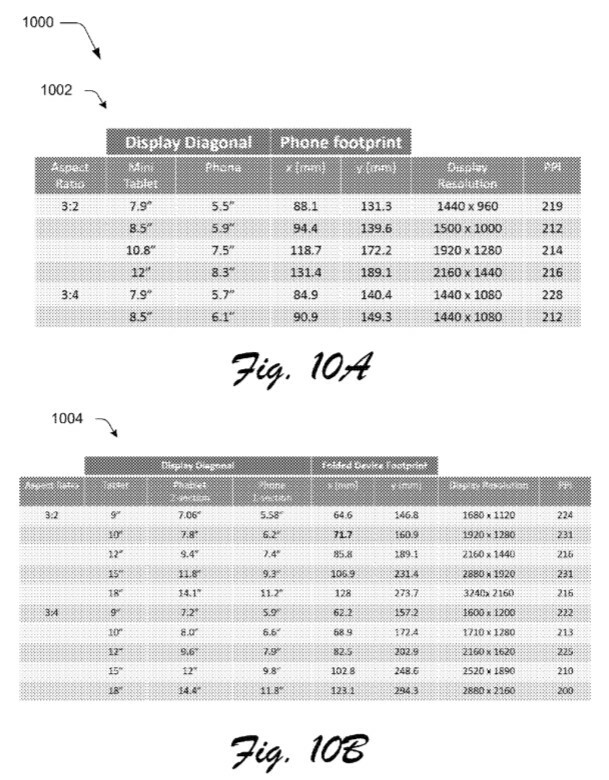 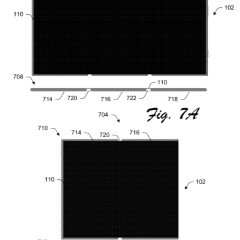 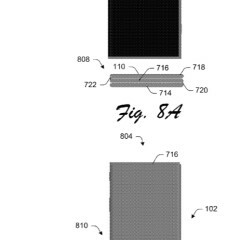 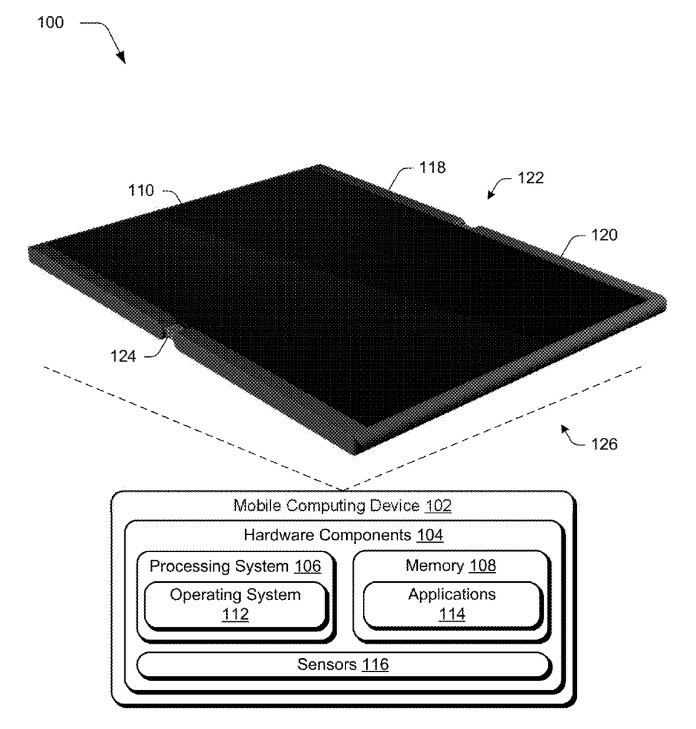 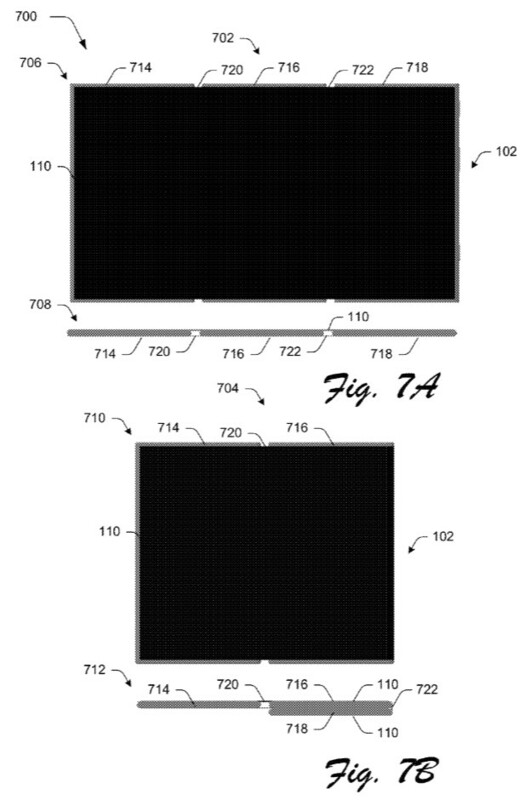 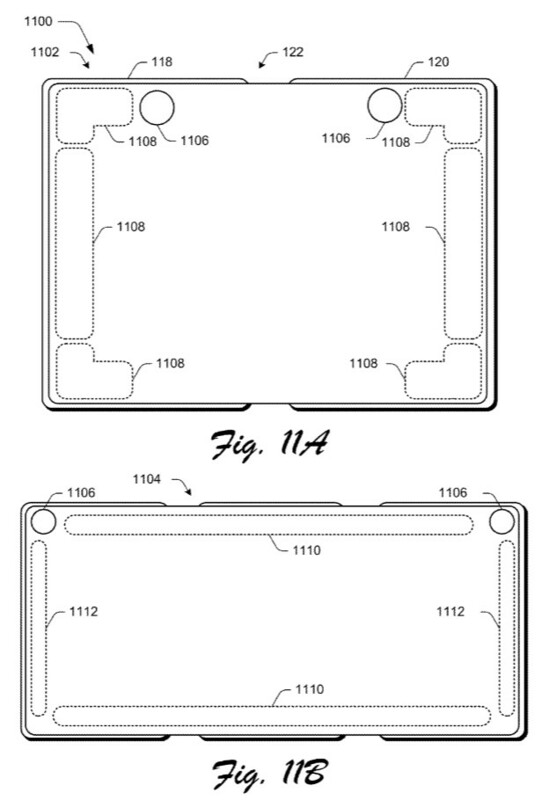 The patent covers a range of device designs that appear similar to a smartphone, but which can be expanded and unfolded to become a larger device with a single display area. 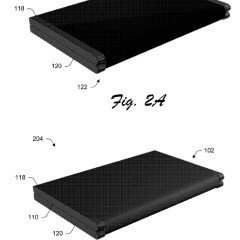 The images and descriptions in the patent application document show that Microsoft has considered devices with both one and two sets of hinges. 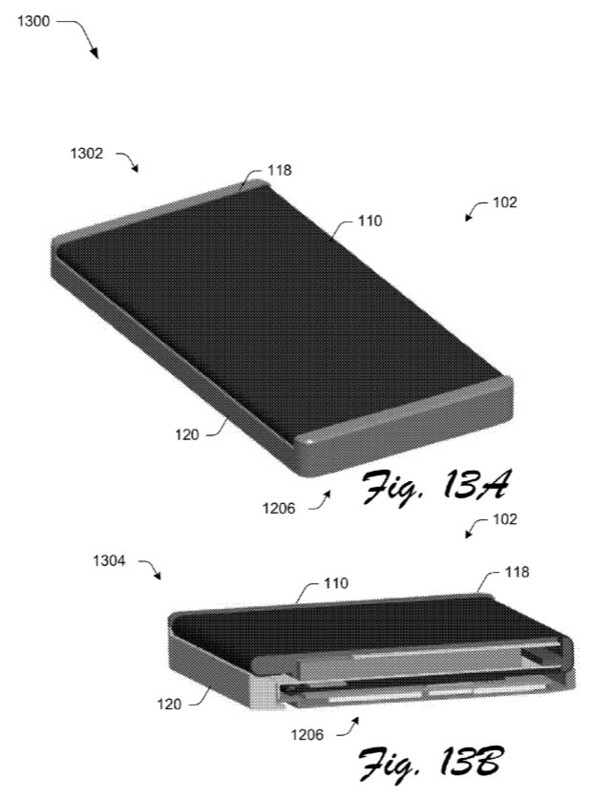 Fans of HBO's Westworld series will no doubt enjoy the similarity between the double-fold devices in the patent document, and the devices used on screen by Delos employees at the fictional park in the show. 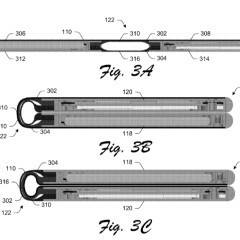 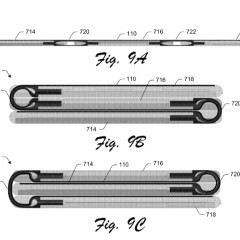 The award of that patent came a week after Microsoft secured another patent (US 9,535,465 B2) on January 3, for a 'Hinge Electrical Interconnection Guide'. 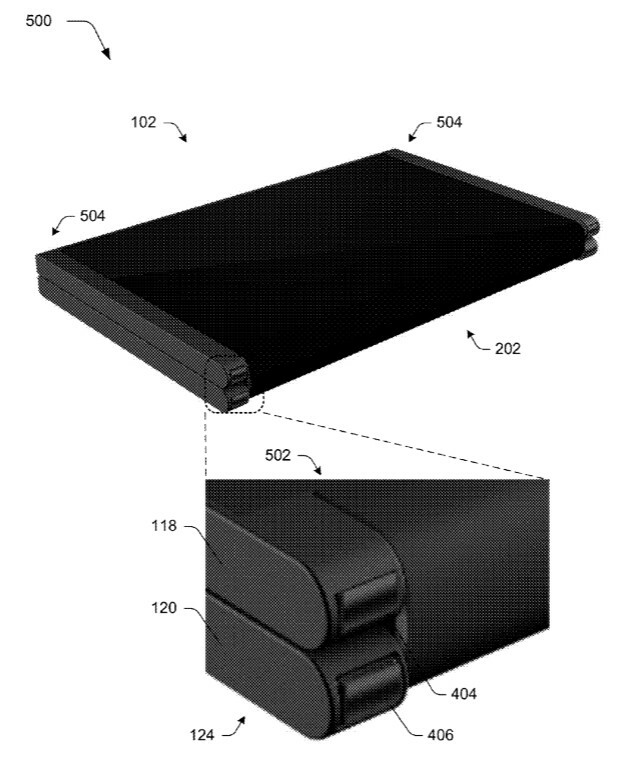 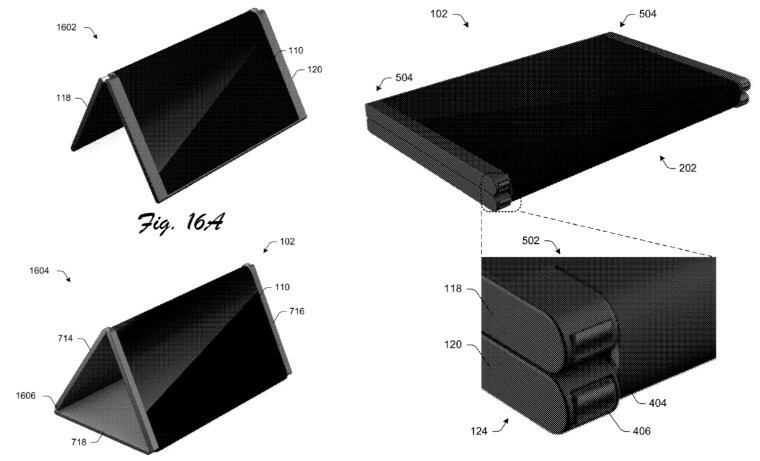 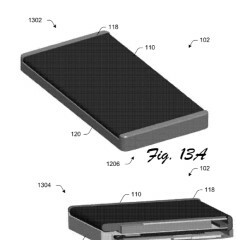 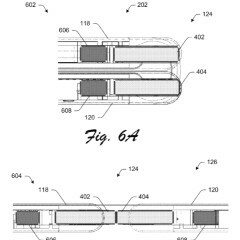 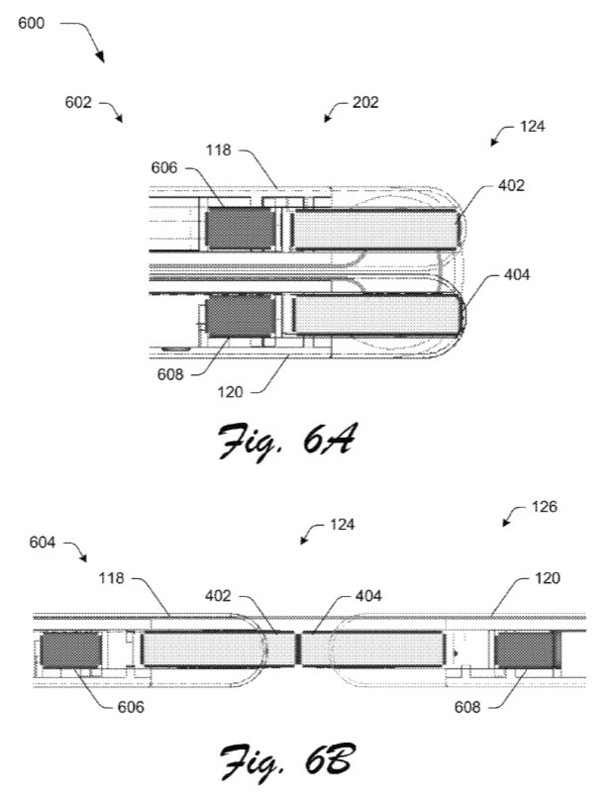 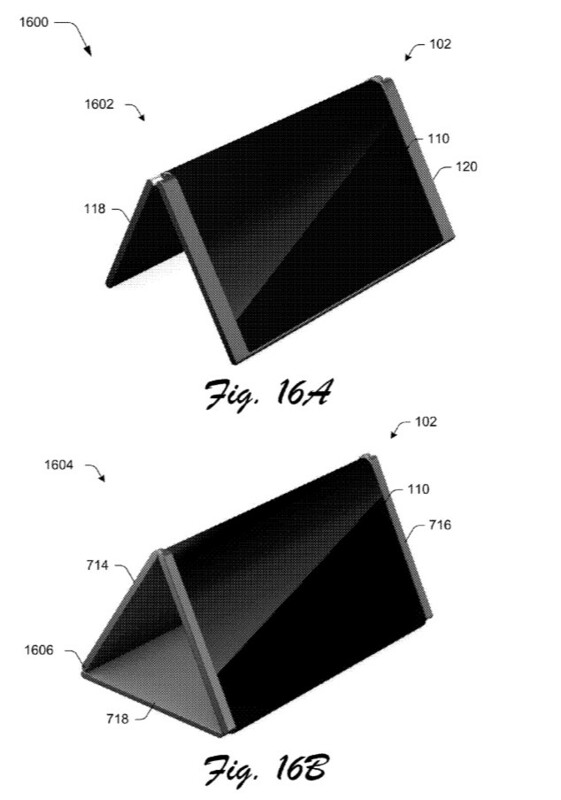 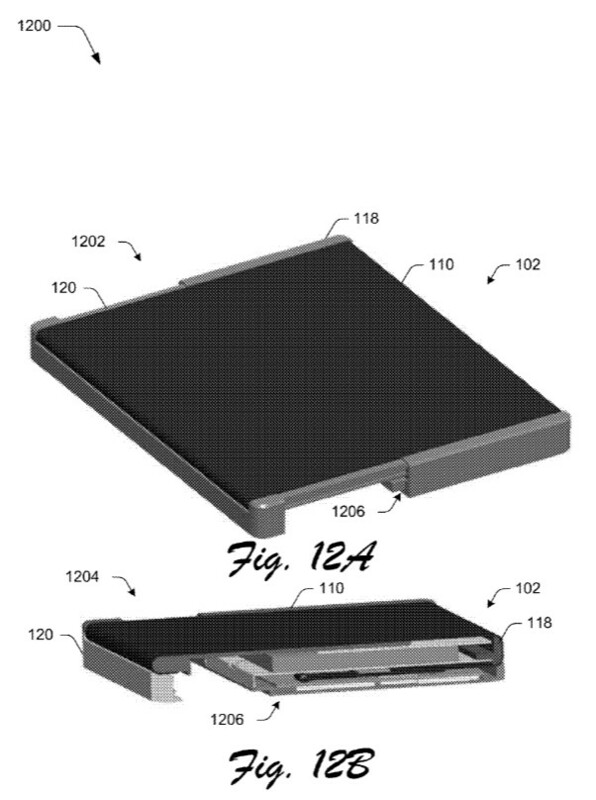 The hinge design covered in that patent - the application for which was originally filed in February 2011 - also applies to mobile devices with foldable form factors. 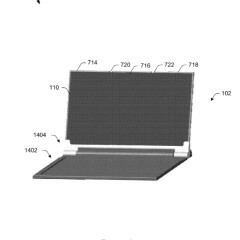 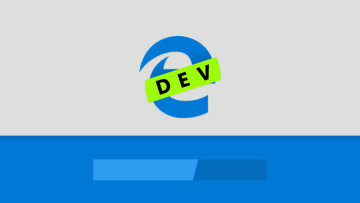 Of course, it's worth bearing in mind that many companies, including Microsoft, routinely patent ideas and technologies that they aren't planning to bring to market anytime soon. 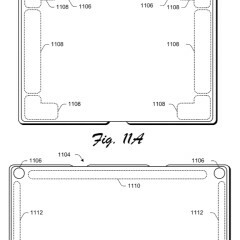 Securing patents is merely a means to protect their intellectual property, and ensures that if another company wishes to build a product that uses their idea, they can seek appropriate compensation for allowing them to do so. 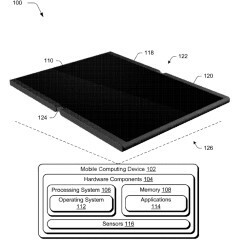 Microsoft earns billions of dollars a year in patent licensing royalties from Android device vendors alone, so securing patents can prove to be very lucrative for companies, even if they have no intention of developing those ideas for their own products. 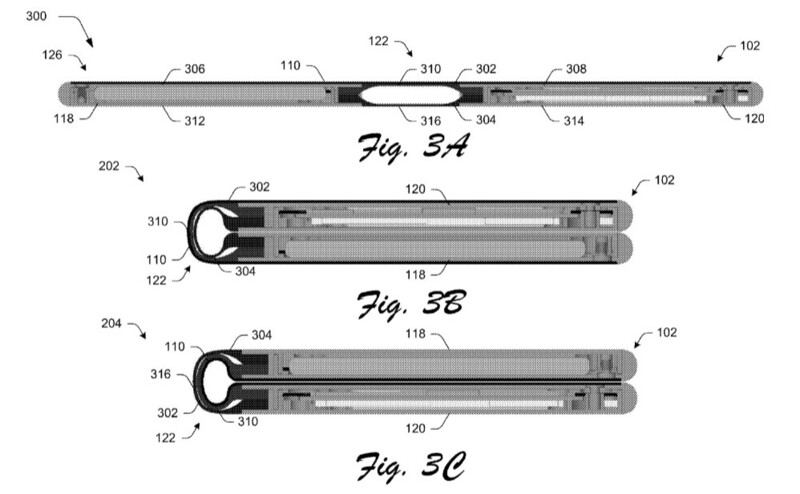 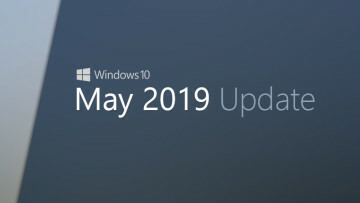 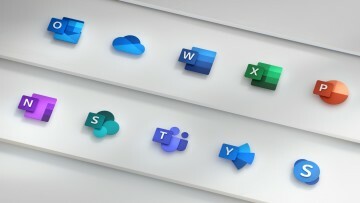 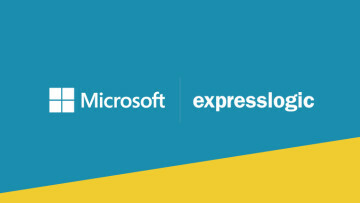 It's perhaps presumptuous to speculate that the award of these latest patents to Microsoft is in any way an indication of its short- or even long-term product roadmap. 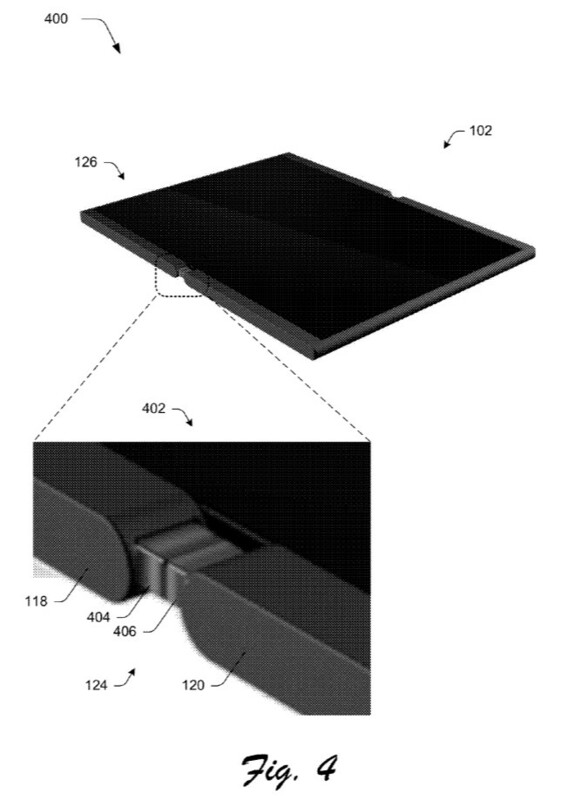 The notion that these patents might be a sign of Microsoft's plans for its much-rumored 'Surface phone' is certainly a seductive one, but evidence to support that belief remains elusive. 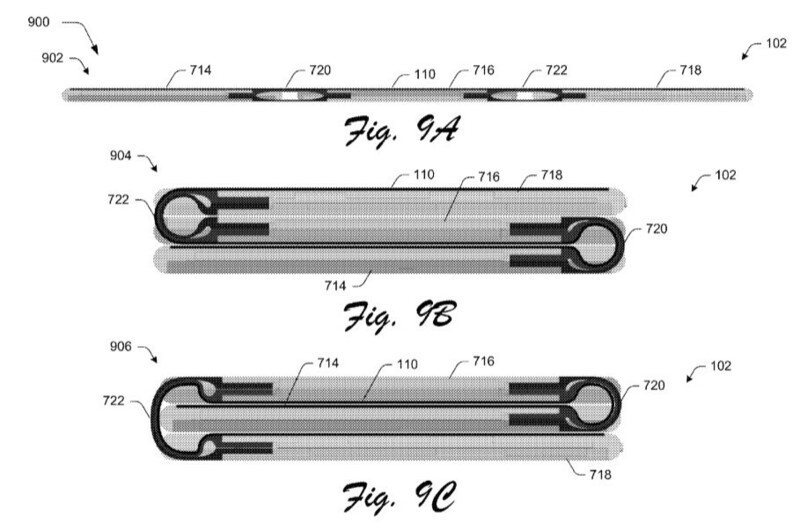 Even so, there is one interesting factor worth noting here. 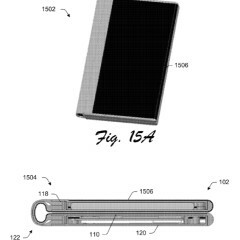 As The Verge points out, the inventor credited with developing the recent 'mobile computing device' patent is Kabir Saddiqui, the same person behind the design of the signature kickstand on many of Microsoft's Surface devices.